Trader Joe's Meridian will take a portion of the former Rosauers store on Eagle Rd. A filing with the City of Meridian indicates Trader Joe’s is on the way to Idaho’s second largest city. Crews are working to split the former Roseaurs in the Gateway Marketplace on Eagle Rd. into three separate retail spaces, according to permits filed with the City of Meridian. A fire flow permit filed by a contractor indicates one of the spaces is for Trader Joe’s Meridian. 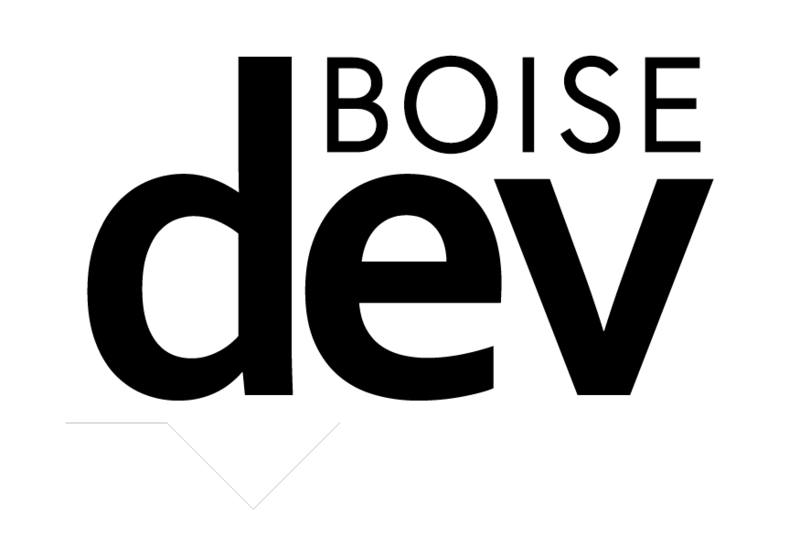 The project name appears on public records obtained by BoiseDev. Diagrams show the large former grocery space reworked into tenant spaces measuring 16,496, 24,827 and 16,902 square feet. It’s not clear which space TJ’s will take. For reference, the Trader Joe’s location in Downtown Boise is 13,184 square feet. The leasing agent for the property denied to comment. A Trader Joe’s spokesperson wouldn’t confirm or deny the project when asked last week. 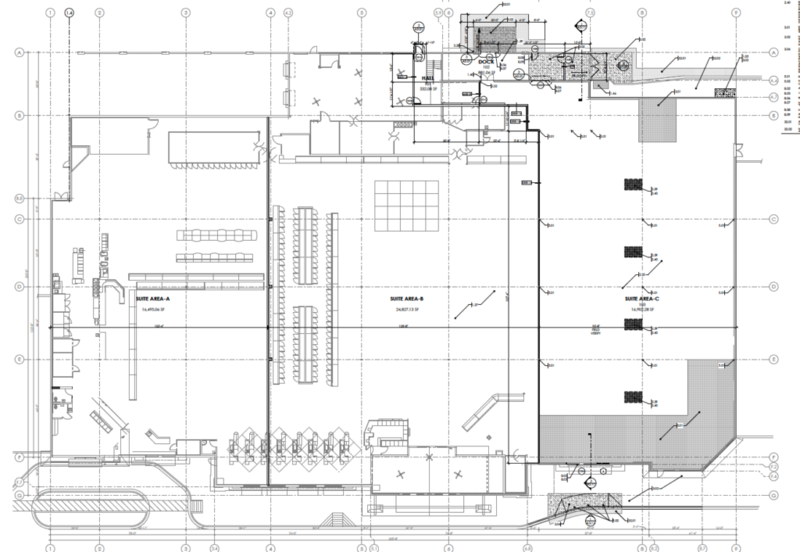 The grocery retailer is notoriously tight-lipped about future store plans. 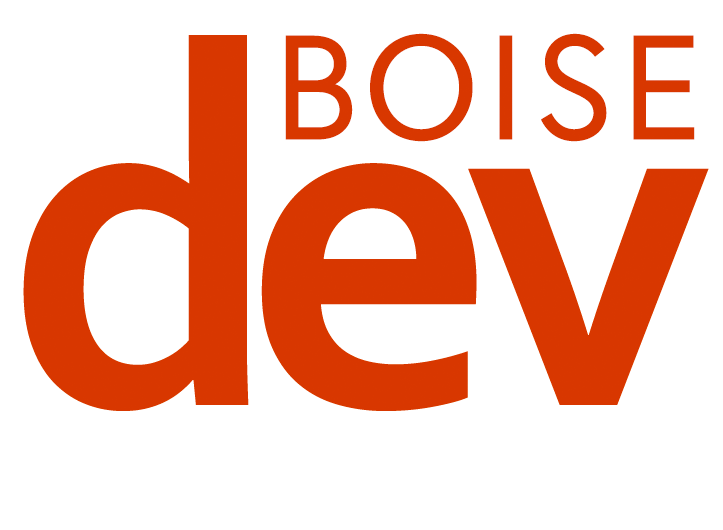 It required city officials in Boise to sign non-disclosure agreements ahead of the store’s development in the capital city. Trader Joe’s got its start in Pasadena, California in 1967. The chain now includes more than 475 stores across the nation. It focuses on organic foods, stores brands, and a wine and beer selection. 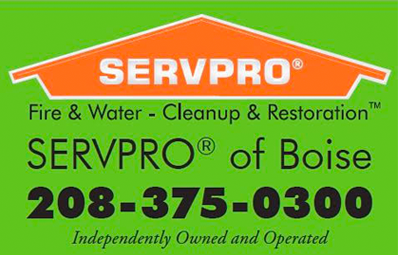 Typical stores stock about 4,000 products versus larger stores which could carry 50,000 items or more. 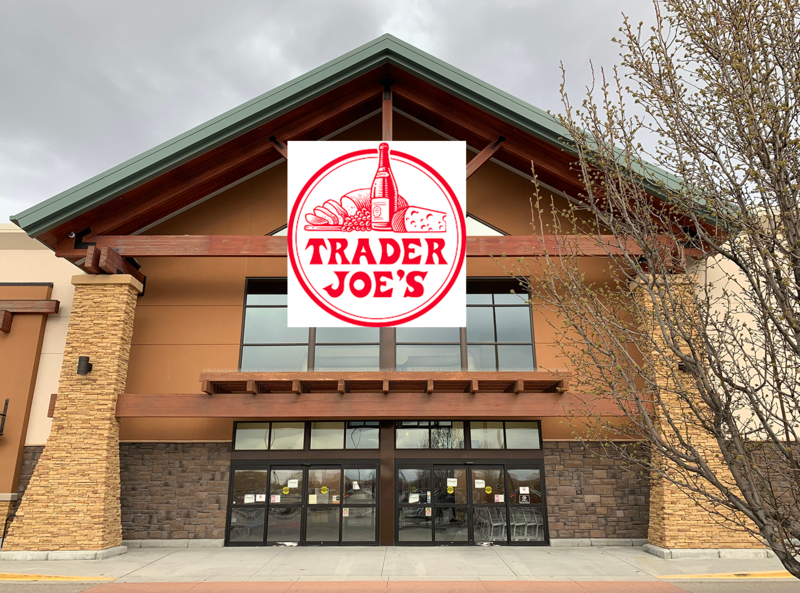 The Trader Joe’s news comes just weeks after Boise-based Albertsons opened its largest-ever store at Eagle and Fairview. That 100,000 square foot grocer takes a different approach and would be as much as four times the size of the proposed TJ’s. Roseaurs closed in late 2017 after five years in business in Meridian.